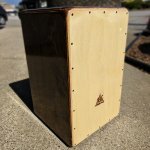 Made in Chilliwack! 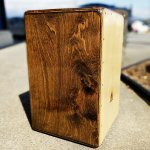 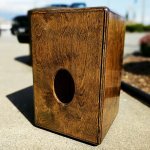 Greg Weber at Darkwood Drums & Percussion makes some amazing solid and ply cajons. 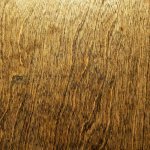 This beauty is a ply with a big tone and awesome response.